Crazy Daisy Productions' lead engineer and owner, Erik Veach, offers consulting services to assist you with setting up your own home studio or recording space. He has nearly 20 years experience working in the industry and is a registered Acoustician with INCE (Institute of Noise Control Engineering), in addition to many other qualifications that enable him to provide professional, concise assistance for any situation. Acoustics Consulting Services are of assistance to anyone looking to improve the ambient environment for either listening to or recording sound. 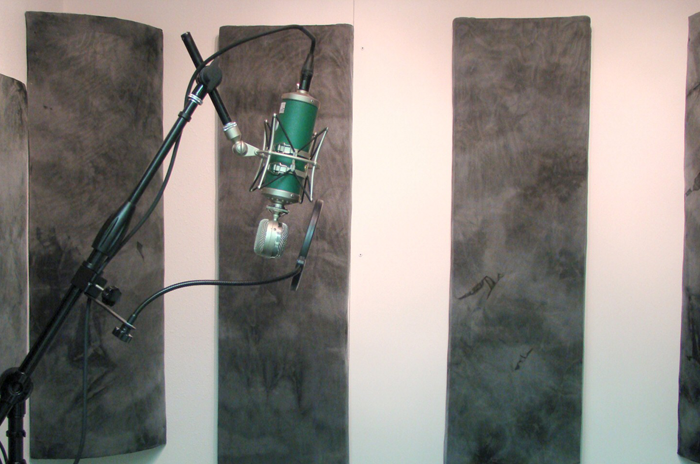 There are three main aspects of Acoustics: Soundproofing (keeping sounds outside your space from bleeding into it), Noise Control (reducing the impact of undesired noises within your space), and Acoustic Treatment (addressing the orientation, layout, and surfaces of your space so that desired sounds made within it sound clean and clear). Obviously if you do music production, recording, and/or mixing work you're going to get better sounding results if you have a space that is acoustically controlled in all three of these areas. We offer Acoustic Consulting Services to assist you in setting up or improving your space in these regards. When possible you are provided with a specific plan, including any associated drawings, notes, and lists of materials/equipment, at a flat rate price that is quoted ahead of time. In some situations it is necessary to have ongoing consultation, in which case rates are $40/hr for time spent, with a 2 hour minimum charge. Please CONTACT US with some basic details about your project so we can provide you with an initial price estimate and suggestions for how to proceed. Recording Consulting Services are of assistance to people looking to record live sound and would like assistance either setting up a space and system to do so or would like to improve their current recording quality. This consultation may include equipment recommendations, recording process instructions, and/or guidance and feedback throughout the recording process. When possible you are provided with a specific plan, including any associated drawings, notes, instructions, and lists of materials/equipment, at a flat rate price that is quoted ahead of time. In some situations it is necessary to have ongoing consultation, in which case rates are $40/hr for time spent, with a 2 hour minimum charge. Clients who utilize our Recording Consultation Services to assist them with setting up a recording space or improve their current recording setup are eligible for a discount on mixing and mastering services through Crazy Daisy Productions. The improved sound in your recordings will certainly make our job easier, so we pass the savings along to you. 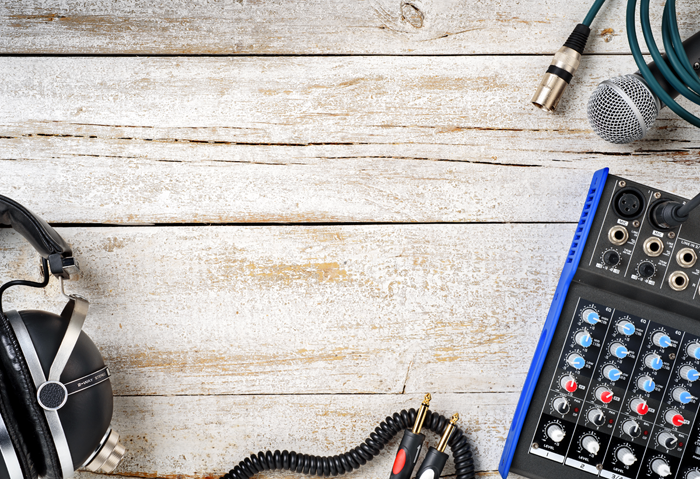 Please CONTACT US with some basic details about your current or desired recording setup so we can provide you with an initial price estimate and suggestions for how to proceed.